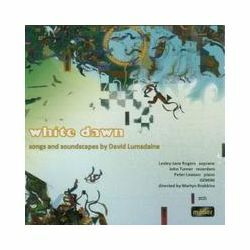 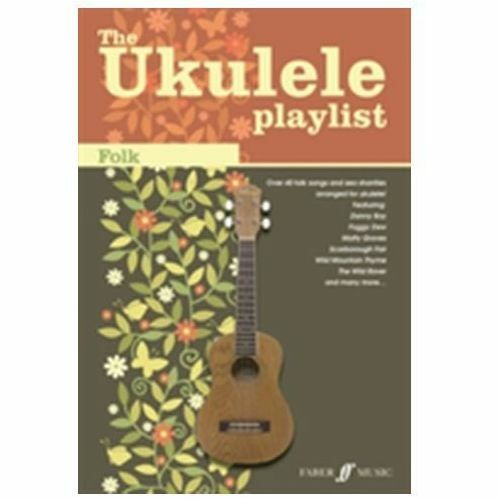 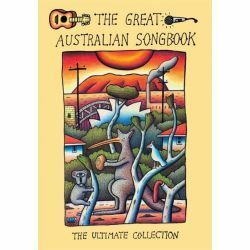 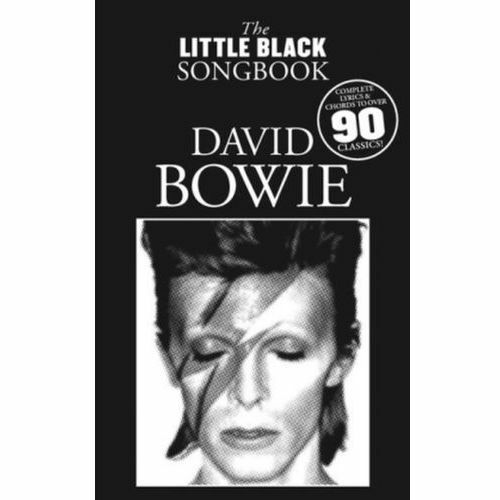 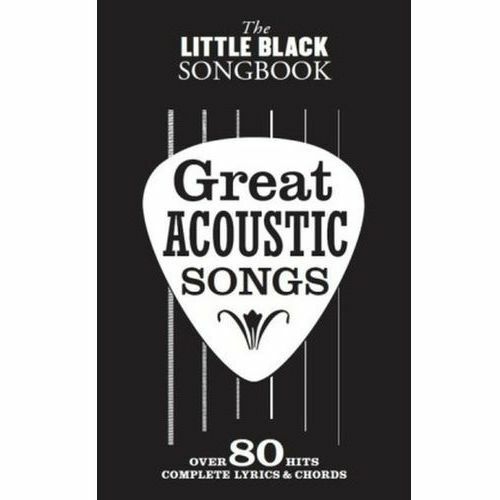 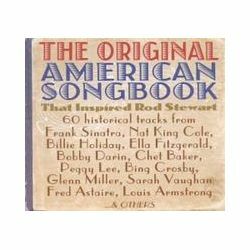 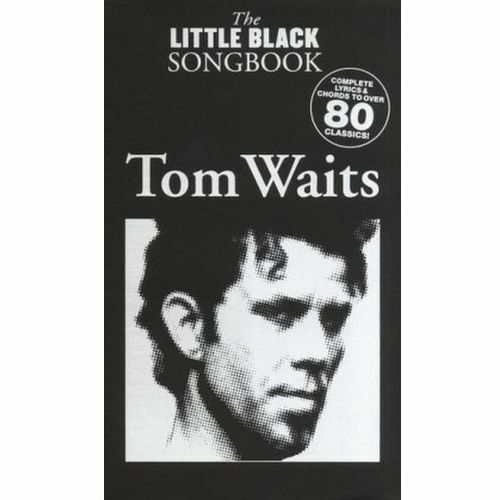 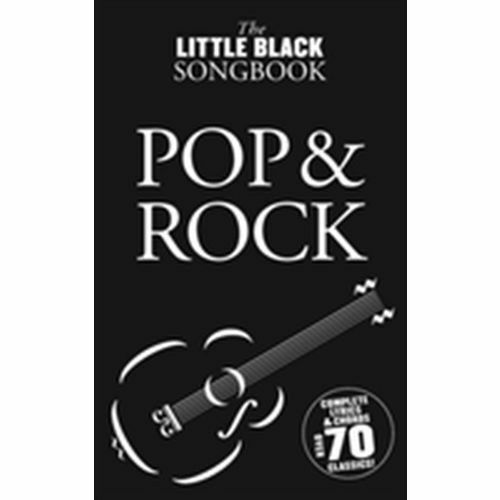 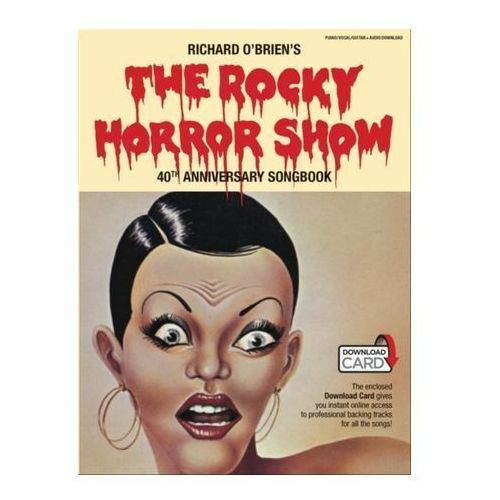 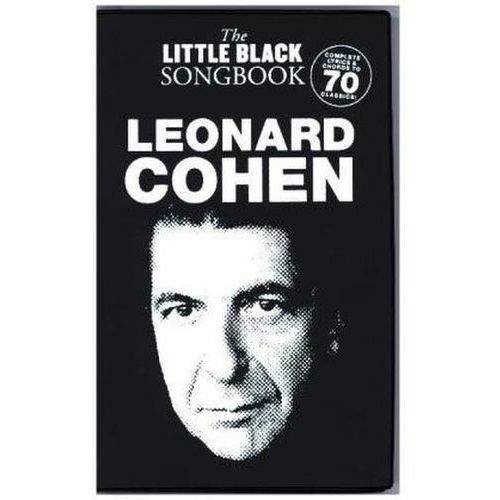 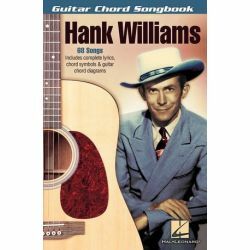 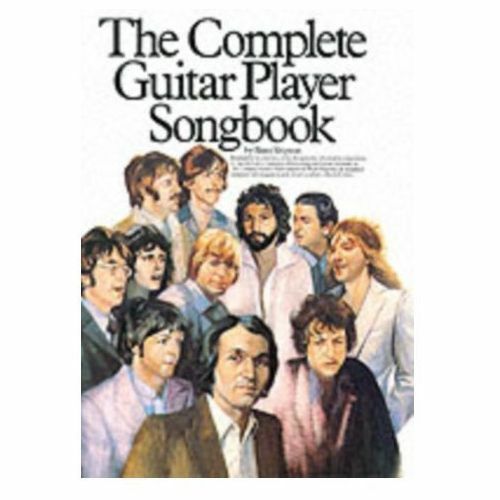 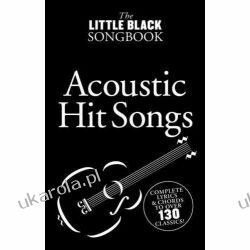 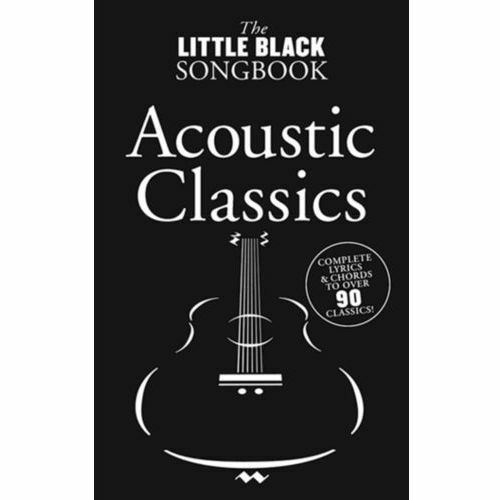 The Little Black Songbook 47,53 zł Chords And Lyrics For 70 Songs As Performed by Leonard Cohen On Various Sound Recordings; Words And Music Chiefly by Cohen. 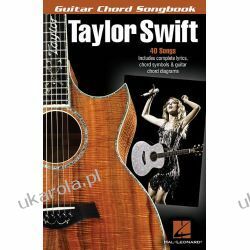 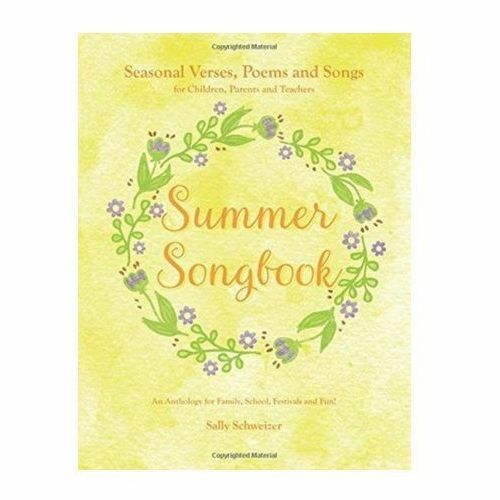 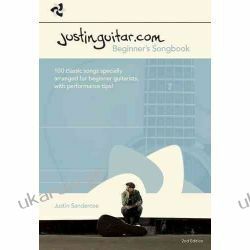 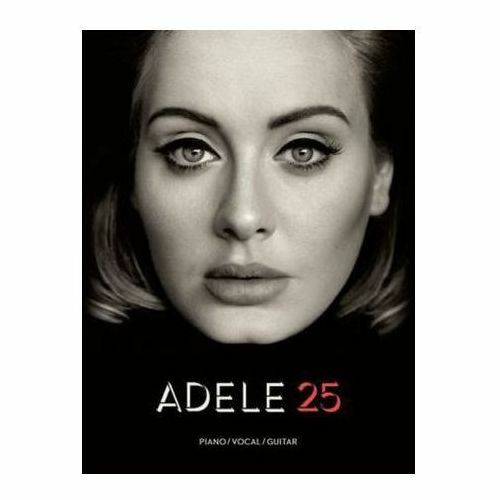 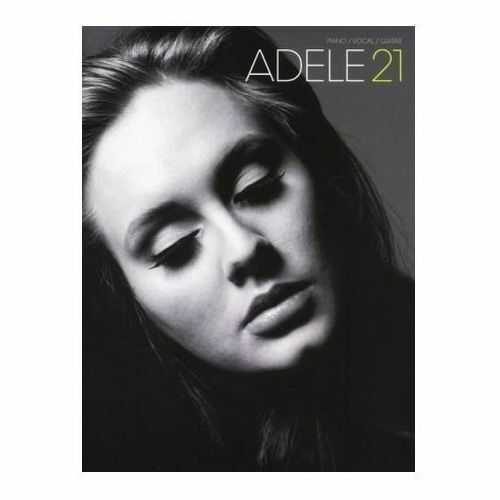 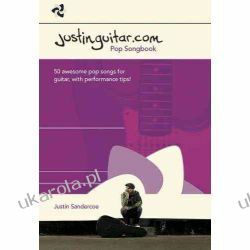 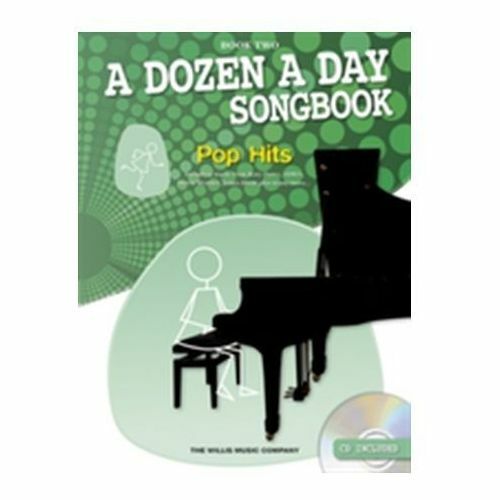 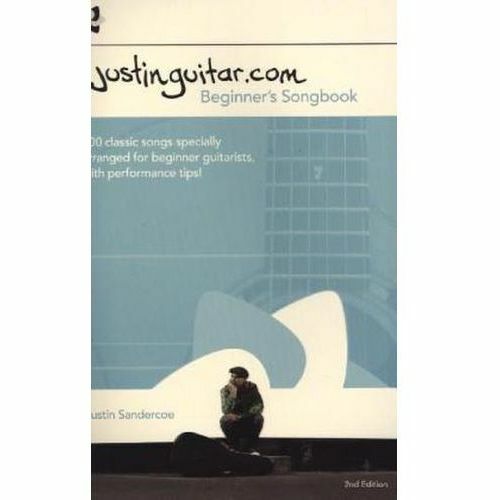 21 album songbook Piano Vocal Guitar, MUSIC SALES 60,37 zł 21 is Adele's second album, released on 24th January 2011, and has recieved positive reviews from fans and music critics. 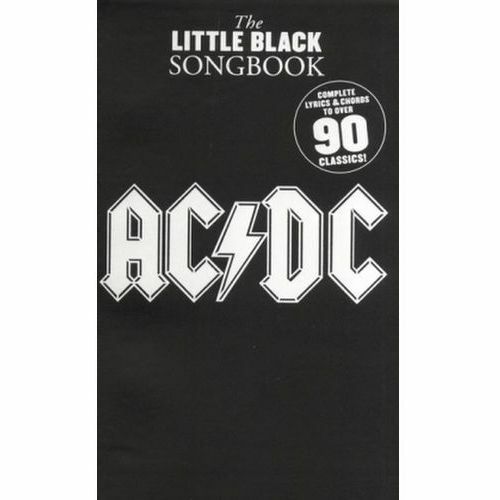 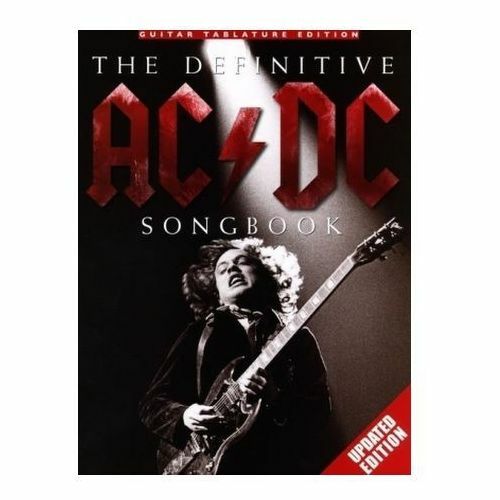 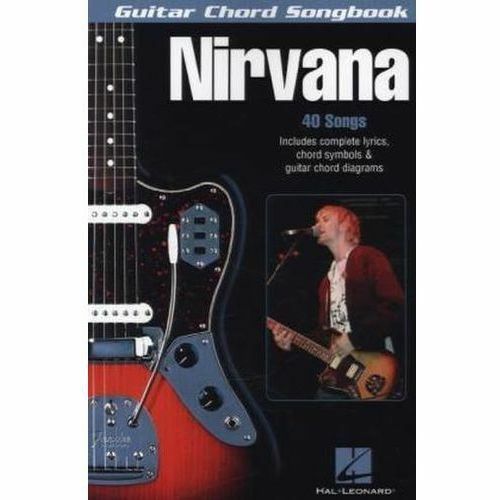 The Definitive AC/DC Songbook, for Guitar (9780825637520) 129,86 zł An updated edition of this bestselling book - 87 songs arranged for guitar tab.